When you are the victim of an automobile accident, your first step should always be to tend to any medical needs you may have. Once your health and safety are taken care of, your next step should be to contact one of your local St. Petersburg law firms. 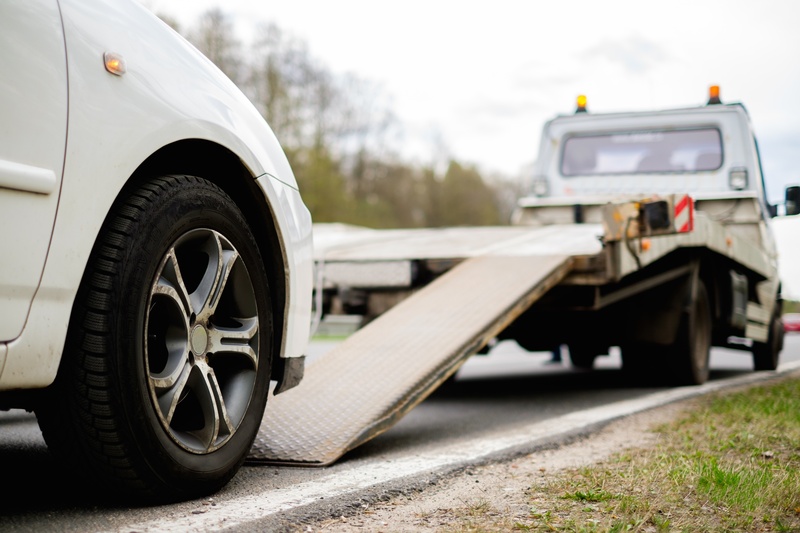 Insurance companies will be approaching you about the incident, and you want to ensure you receive proper compensation if you were not at fault. At Jenkins Law P.L., we will adequately represent you to ensure your financial and medical needs are met. Unlike the at-fault driver’s insurance company, we have your best interests at heart and will work tirelessly to ensure you are compensated fairly for any damages done in the crash. It can often be an uphill battle towards damage recovery when it comes to auto accidents in Florida. Let our team take the stress off of your back so you can focus on healing and return to your regular life. Each of our attorneys is qualified to handle every challenge your case may bring to the table. Our team will fight for your legal right and compensation when you have been struck by another vehicle. Contact Jenkins Law P.L. today at (866) 668-4182 to schedule a consultation with one of our attorneys. We will review the details of your incident and help you organize your claim for the most favorable outcome possible.